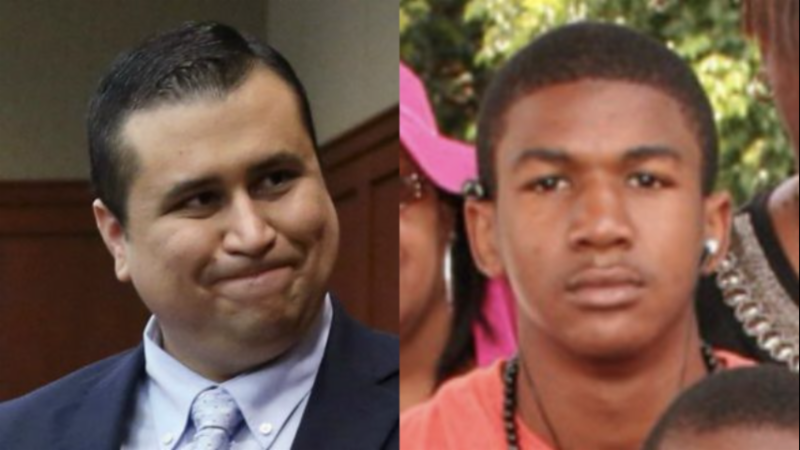 Online bidders drove the auction price of the gun George Zimmerman used to shoot and kill 17-year-old Trayvon Martin up to more than $65 million dollars on Friday. Zimmerman announced he was putting his gun up for auction on Thursday in order to help earn money to fight back against Black Lives Matter and Hillary Clinton. After gunbroker.com pulled his initial listing, he re-listed the firearm on unitedgungroup.com. On Friday morning, a bidder by the name of Craig Bryant entered a bid of $65,039,000. Earlier a bidder named "Racist McShootFace" placed a comparably high bid, before the auction site suspended the account, according to other reports. Zimmerman described the gun as "an American Firearm Icon," and claimed that the Smithsonian Museum had expressed interest in displaying the gun, a claim the museum denied on Thursday. He claimed he wanted to use the proceeds to fight Black Lives Matter violence, referencing "BLM sympathizer Matthew Apperson," who tried to shoot Zimmerman last year. "I am proud to announce that a portion of the proceeds will be used to: fight BLM violence against Law Enforcement officers, ensure the demise of Angela Correy's persecution career and Hillary Clinton's anti-firearm rhetoric," he said in his description of the gun. "Now is your opportunity to own a piece of American History. Good Luck," he added. The second highest bid as of Friday morning was $485,000.00, placed by a bidder identified as Brez Morrell. Another bid for $430,000 was placed by a person claiming to be Tamir Rice, likely a reference to the 12-year-old shot and killed by police in Cleveland while he was holding a fake firearm.